Commercial drivers across the country have expressed frustration over the recent increase in insurance premiums, with some threatening to embark on a strike if nothing is done about the situation. Charles Danso, Chairman of the Ghana Committed Drivers Association (GCDA), told Nii Ogbamey Tetteh that by the increment, commercial drivers were expected to pay GH¢357 for third party insurance, from a previous GH¢75, representing over 500 percent increase. 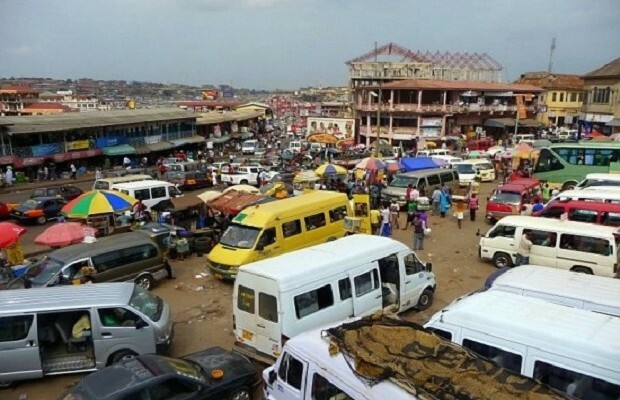 It would be recalled that in June, 2015, the GIA attempted to increase motor insurance premiums (third party) by 800 percent which was strongly rejected by Ghana Private Roads Transport Union (GPRTU) and GCDA, among other transport operation bodies. Following negotiations between the Ministry of Transport, Road transport operators, the GIA and the National Insurance Commission (NIC), a mutually agreed incremental rate of between 240-260 percent was arrived at. But the GIA earlier this year, increased the premium rate by over 500 percent. “The recent percentage of increment in the insurance premium is more than 500 percent. In fact the new insurance premium is affecting all commercial drivers and their car owners. This is not good, and is bad faith by the GIA,” Mr Danso said. He said the various transport operators met with the GIA on Monday to kick-start the negotiation process but the GIA asked for some time to consult with the NIC and get back to them. “We met them today and we are telling them to reduce it, the price is outrageous and we cannot bear it. We will be meeting with them in the middle of this week to conclude this matter. The insurance guys say they have to consult the National Insurance Commissioner herself so that they come back to the consultation table with them,” he added. Mr. Danso stated that if the GIA decides not to reduce third-party insurance premium, the transport operators would embark on a nationwide strike to protest against the insensitivity on the part of the NIC and Ministry of Transport.